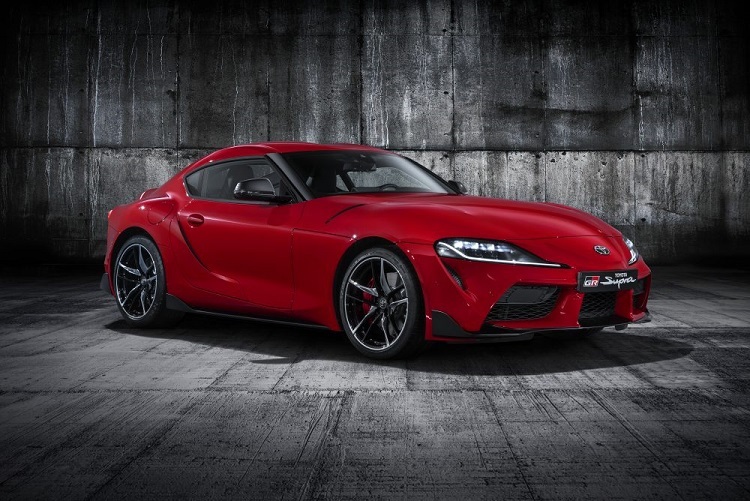 Home/car news/THE TOYOTA SUPRA IS BACK. New car news. 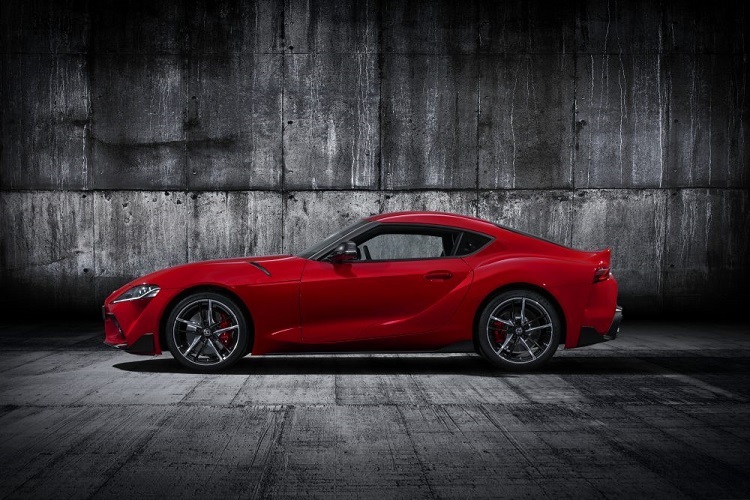 The new Toyota GR Supra is now available to order today. It was officially launched yesterday at the Detroit Auto Show. It is powered by a 3.0 litre 6 cylinder turbocharged engine that produces 335 bhp and 500 Nm of torque. It uses a 8 speed automatic gearbox and 0 to 62 mph takes 4.3 seconds. Prices in the UK start from £52,695.00 on the road. 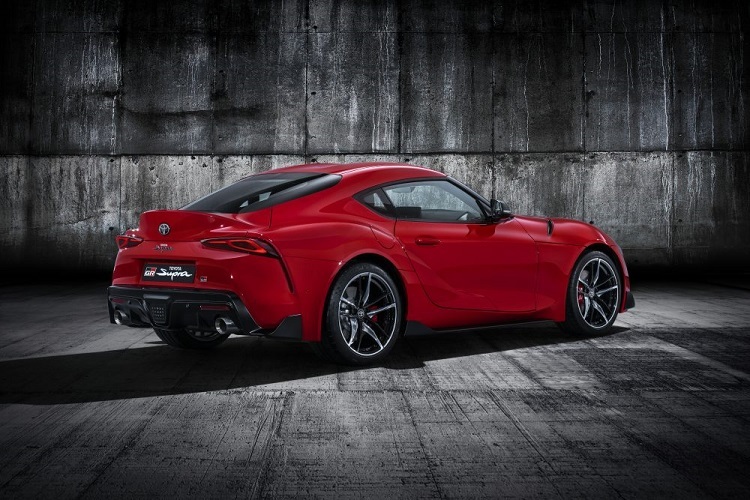 Previous Toyota Supra blog news below.